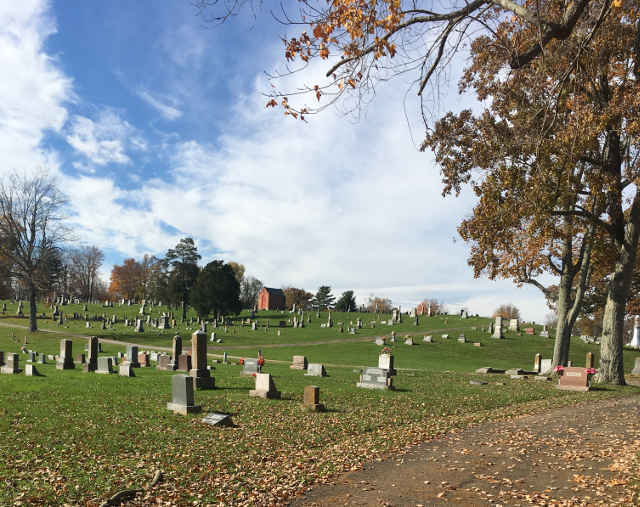 Cemeteries may not be parks, but they can be beautiful places to walk for a change, especially the cemeteries in Clermont County, Ohio. Clermont County is made up of small towns, villages, rural areas, and townships, some that haven’t changed much since they were settled in the early 1800’s. This makes the cemeteries interesting with many old monuments and headstones mixed with newer markers and recent burials, all providing a rich history of the area. The setting of many of the cemeteries has stayed the same over the years too, surrounded by wooded areas and farmland, making them unusually beautiful. 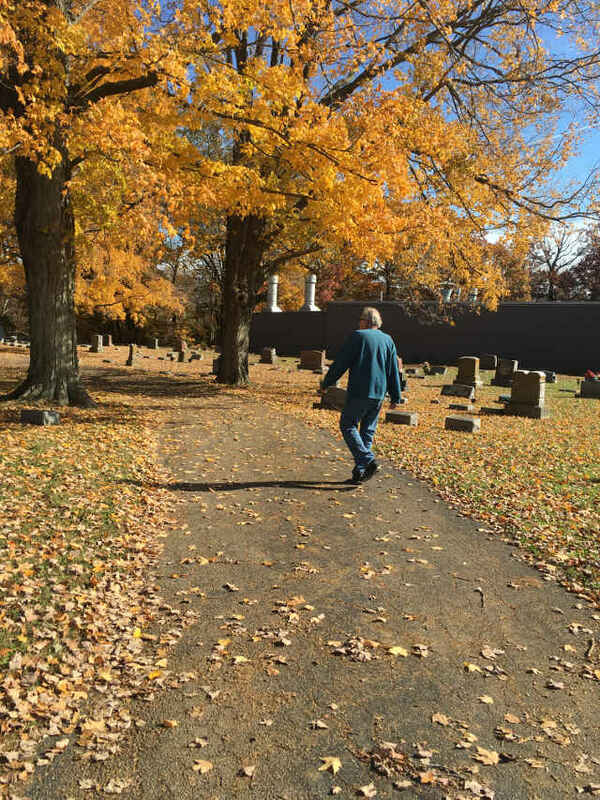 We walked in the Williamsburg Township Cemetery, located on Gay St. in Williamsburg, Ohio, on Sunday, Nov. 4, 2018, with a temperature of 55 degrees, under sunny conditions. After entering one of several gates, you park on the asphalt road that runs through the cemetery, turning into gravel at some places. 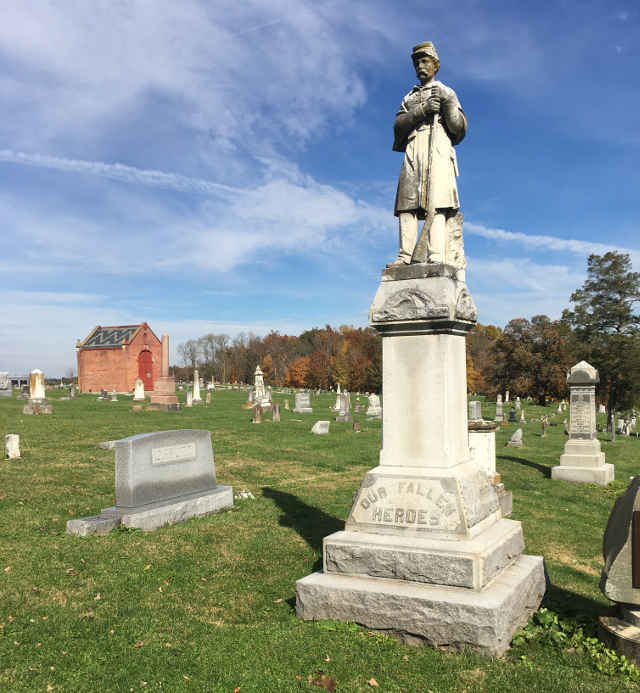 The cemetery is large, and extends over rolling hills, with trees and farmland surrounding it, along with a row of houses, and the back side of a large business building. 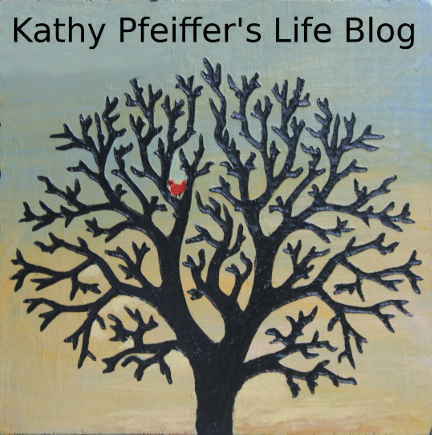 We parked near an entrance gate, and walked the paths, easily walking a mile without repeating any paths. It was a beautiful Fall day with colorful old trees, a gorgeous blue sky, rolling green hills, and lovely stone monuments, and we had it all to ourselves! Restrooms: There were no restrooms of any kind. Traffic Noise: There was no traffic noise. Historic Points of Interest: There were veteran graves marked from every war the U.S. has been in, including eleven from the Revolutionary War, and 189 soldiers from the Civil War. In the early 1900’s a large statue of a soldier was erected to commemorate their service. There is also a marker near this soldier that recognizes Williamsburg’s bicentennial in 1996. Overall Rating: We thoroughly enjoyed it, and will return to do it again some time. Many of the Clermont County cemeteries are great walking places as long as you observe the rules of the cemetery. Some have rules posted on signs, and cemeteries like Greenlawn Cemetery in Milford have a written list of rules you can get at the office at the cemetery. These rules include no dog walking, and hours it is open being sunrise to sunset. The Village of Batavia has a map of walking paths on their website, and these paths include a loop in the Batavia Union Cemetery. 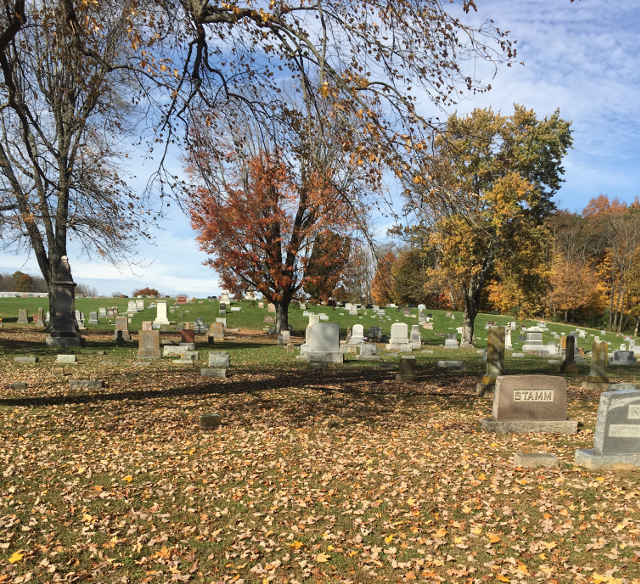 The Milford Urban Trail System includes a stretch on Cemetery Road along Greenlawn Cemetery, making it easy to take a stroll in the cemetery as well. Beautiful and fascinating, Williamsburg Township Cemetery was a peaceful delight for the senses.